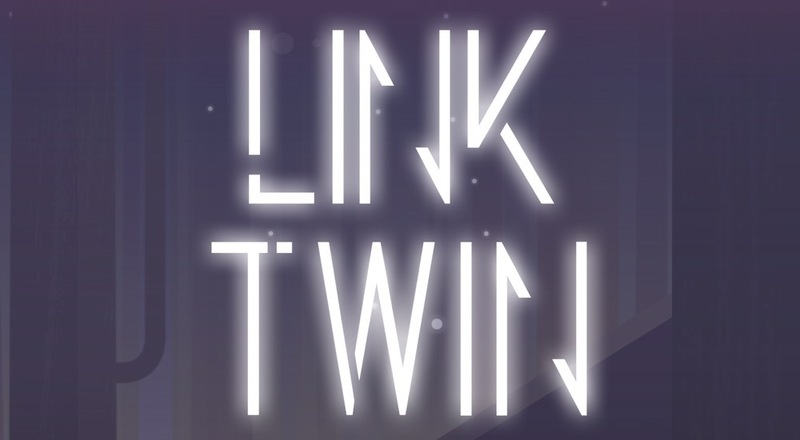 This is a complete walkthrough guide with answers and solutions for the iOS and Android puzzler, Link Twin by Carbon Incubator SRL. Feel free to ask for extra help in the comments section. When will the last chapter walk through be ready I’ve been stuck on 91. Just trying to get one last star on that chapter and then I’ll work on the video.